I think I need to update my opener and my header picture. Showcase Sunday has only happened a few times this year, so I need to just remove it. Which is a bummer, because I love the books and blogs that were listed, but it's annoying to advertise something that isn't happening. The best thing about writing my blog is finding new authors. Dana Bate is one of the authors I discovered through NetGalley and writing my blog. I just finished her new book, Too Many Cooks, and I loved it. Smart, funny and just entertaining. This weekend, I cleaned up the patio and put the summer stuff and pool things away. The pool is down to 78 degrees, which is way too cold for this girl! I continue trying to whittle down my TBR pile, so I've been pretty careful about requesting any new reads. 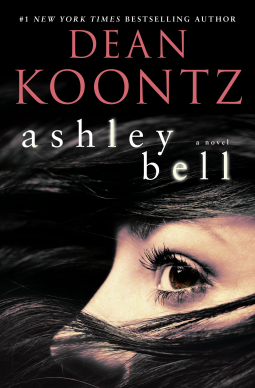 the year, for readers of dark psychological suspense and modern classics of mystery and adventure. 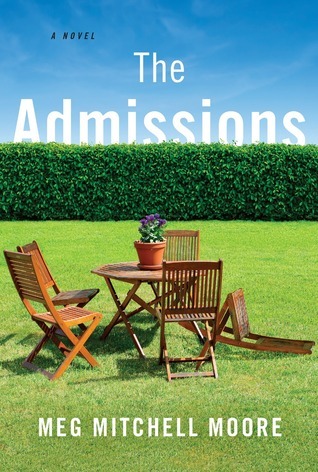 Admissions by Meg Mitchell Moore....The Hawthorne family has it all. Great jobs, a beautiful house in one of the most affluent areas of northern California, and three charming kids with perfectly straight teeth. And then comes their eldest daughter's senior year of high school . . . 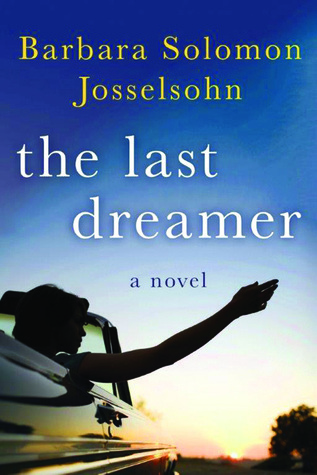 The Last Dreamer by Barbara Solomon Josselsohn....Iliana Passing—wife, mother, and former acclaimed journalist—gave up her career to start a family. Almost fifteen years later, despite how much she loves her husband and kids, she can’t help wondering how she ended up with a life spent carpooling and running errands. Ask Him Why by Catherine Ryan Hyde....Ruth and her little brother, Aubrey, are just teenagers when their older brother ships off to Iraq. When Joseph returns, uninjured, only three and a half months later, Ruth is happy he is safe but also deeply worried. How can it be that her courageous big brother has been dishonorably discharged for refusing to go out on duty? Aubrey can’t believe that his hero doesn’t have very good reasons.